EvaStore can now come to your premises and shred your confidential documents on site! EvaStore are a leading, independent document management service provider who offer a comprehensive range of document management solutions which are tailored to suit customers’ individual requirements. We handle the protection and management of your archives at every stage of their life cycle, from the initial collection, right through to storage, retrieval, digitisation and ending in secure destruction and recycling. 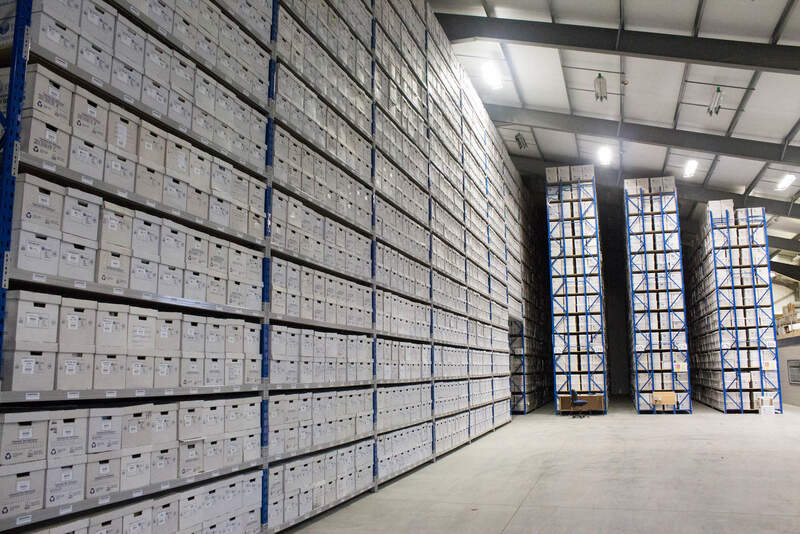 Managed document storage services in our custom-built, secure facility, featuring monitored intruder and fire alarm technology, along with CCTV and access control measures. 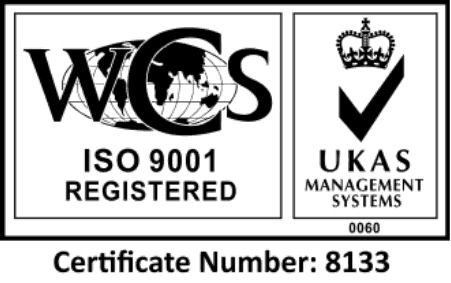 All processes are compliant with and accredited to ISO 9001:2015 quality standards, along with BS4971:2017, for the storage facilities. Click the icon above to find out more…. Professional document shredding ensures your confidential documents are comprehensively destroyed securely. Our scheduled shredding service meets your retention or regulatory requirements. Certificates of Destruction are issued. All destruction work adheres to BS EN 15713:2009, and staff are vetted to BS7858. Quality document scanning for either bulk digitisation of entire paper-based backlogs, or a scan on-demand service for individual files or pages held in physical storage but available via rapid image retrieval. Working to ISO 27001 and BS10008, information security and digital legal admissibility standards. Based in Shropshire, our location means we have excellent access to provide our services to customers in the Midlands, Mid-Wales, North Wales and the North West but we also have a well established nationwide client base. Irrespective of location, our clients can take advantage of our document storage, document shredding and document scanning services, all of which are provided in a manner that is both professional and efficient and with an unquestionable focus on high customer service. Much of EvaStore’s service delivery is underpinned by O’Neil software, the industry leading document management software and hardware solution. As an O’Neil strategic partner, we have the technology and the skills to effectively and traceably manage your boxes, files, documents, images and shredding consoles. We use the systems to manage most aspects of our operation, including scanning barcodes of boxes, files and consoles on collection and delivery, picking items within the warehouse, monitoring review dates and the destruction of your boxes and files in storage. 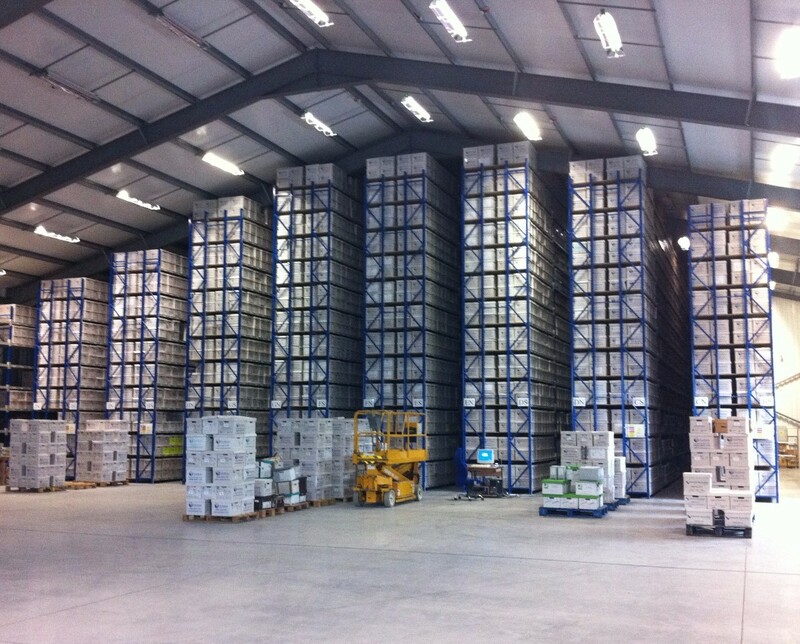 For many years commercial customers have trusted EvaStore with their most sensitive information. 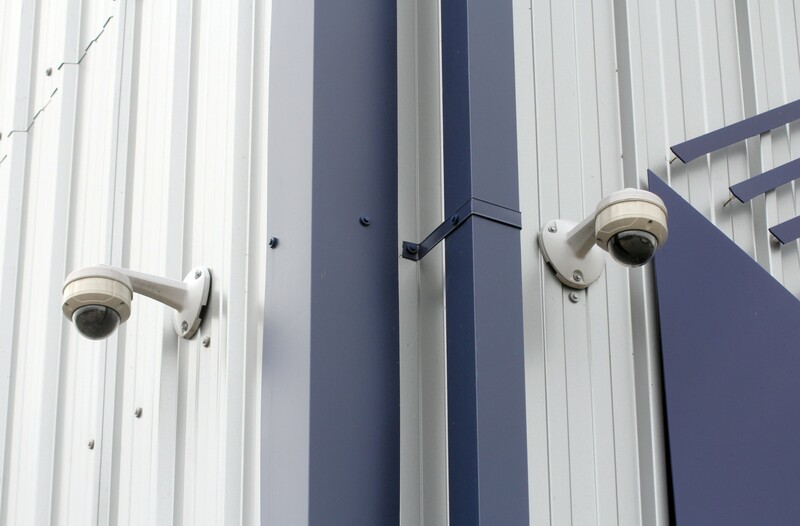 Our facilities benefit from state-of-the-art security features including 24 hour monitored CCTV, out of hour on-site patrols, security rated shutters, multiple layers of access control and, in the case of the Secure Vault, an automatic gas fire suppression system. Your business depends upon information and the way it is handled. It is therefore vital to choose a document management partner which you can trust completely. EvaStore is experienced in working with companies which are highly reliant on confidentiality, such as the legal, insurance and healthcare sectors. To ensure data security, we invest time into our highly trained and fully vetted team of document management specialists. 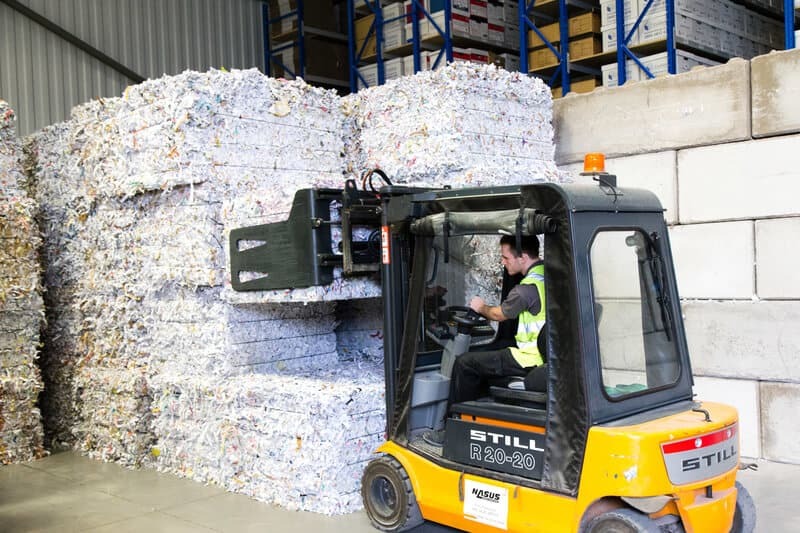 They are always on hand to meet your day-to-day requirements in terms of collection, storage, retrieval and delivery, along with shredding and scanning. EvaStore’s purpose is to enable individuals and businesses to manage the risk associated with data management, to ensure compliance and peace of mind. In doing this, we provide services tailored to meet the specific and ever changing data regulations facing our customers. Ultimately building value and strength through business improvements and customer satisfaction.